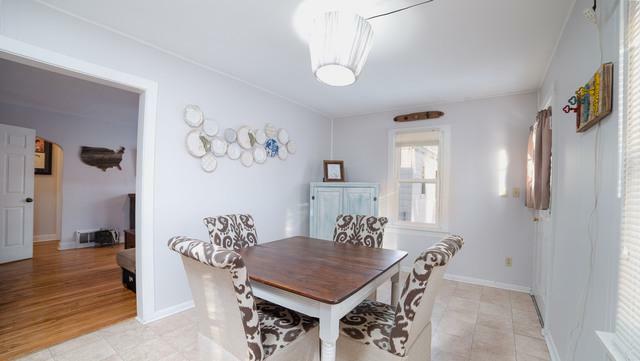 Great starter home in the heart of Loves Park with lots of updates! 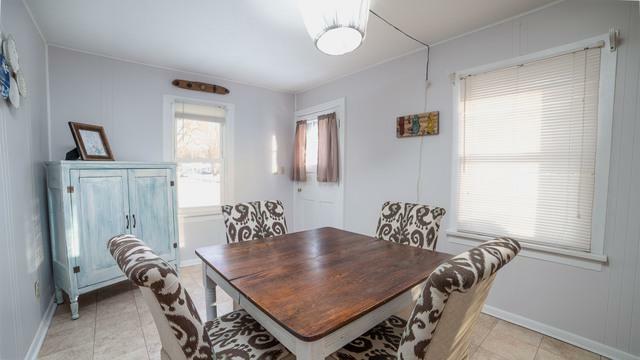 This move in ready 1.5 story home features original HW floors in the LR & bedrooms, solid 6 panel doors, and arches for loads of charm and character. The large dining room opens to the kitchen with brand new SS appliances, open shelving and plenty of cabinets & counter space. Neutral colors and white woodwork throughout! The 2nd floor is set up perfect for a large master bedroom with a sitting area and electric wall mounted fireplace. 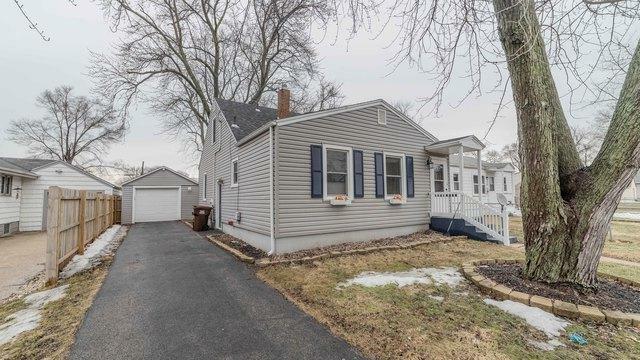 Many updates including newer siding (2011) Newer roof (2014) New Furnace/AC (2017) Kitchen Appliances (2018). an HSA home warranty is also offered!